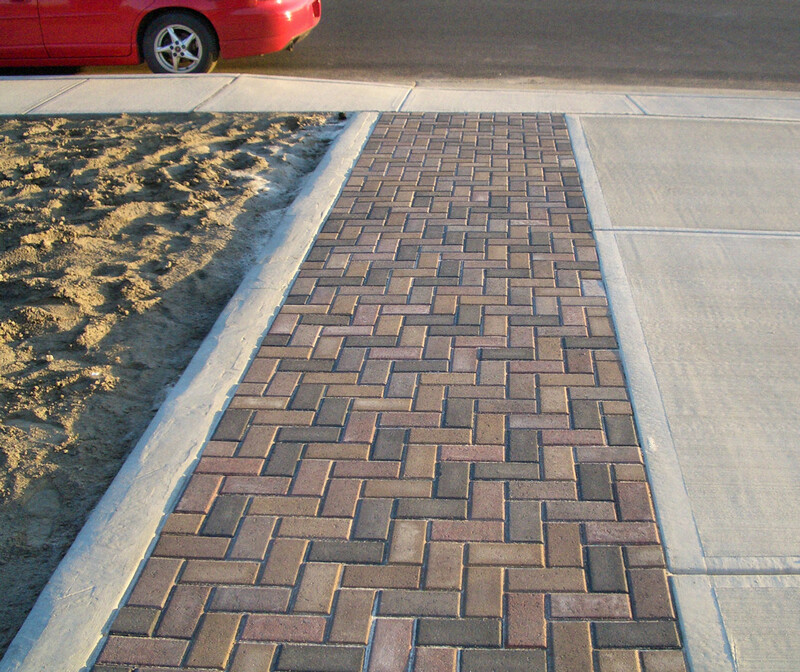 The herringbone looks beautiful, great work! Welcome back! exclamation! Thanks! Your comment was what prompted me. BTW, planted trees today. Pics tomorrow if I’m still alive.